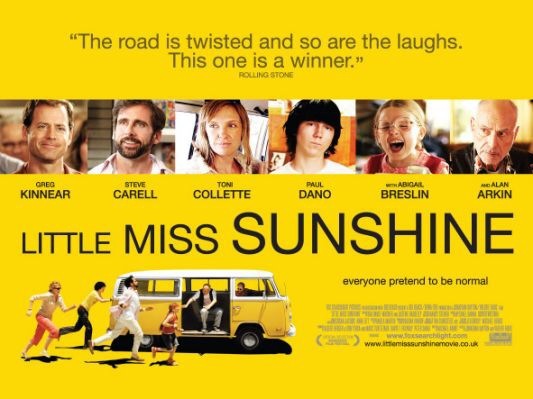 Check out our podcast for Little miss sunshine ! 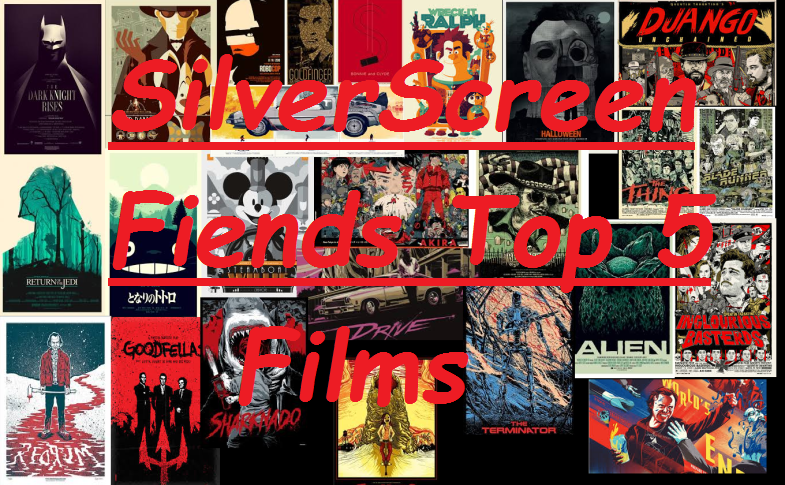 This entry was posted in podcasts and tagged film, film podcasts, little miss sunshine, little miss sunshine review, movie podcasts, movies, nerds, podcasts. Bookmark the permalink. hey thanks for following and re blogging !